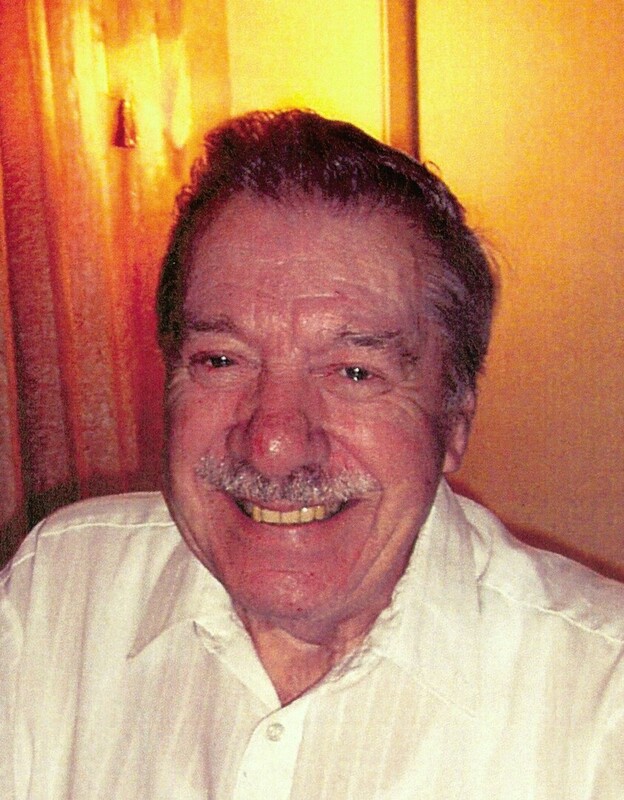 Tom Despres View Donations - Haileybury, Ontario | Buffam Leveille Funeral Home Ltd. Message: With love and condolences. Message: Our sincere condolences Pat, Jimmy and family. Message: In Memory of Tom Despres MANY fond memories of Tom. Our thoughts are with you Tricia & your family. Message: In memory of Tom Despres.